Raft community · Posted in Help me! Lagg game! Help, how fix problem? Raft Multiplayer (Demp for Raft) community · Posted in I Didn't Get The Launcher! Raft Multiplayer (Demp for Raft) community · Posted in How do you add to raft??? Raft Multiplayer (Demp for Raft) community · Replied to Enermatrix in Bugs/issues on demp. man i just said that the shark is not syncronized to clients from the host , that means each client see different shark positions or gestures. Raft Multiplayer (Demp for Raft) community · Replied to XxTomasxX in Bugs/issues on demp. Yeah thats happening because the shark is not synched with the host and client so that means each of you will se the shark in different possitions. Raft Multiplayer (Demp for Raft) community · Posted in Please make raft multiplayer for mac!!! we have just a programer guy that worked just with windows code, how can he perform to a mac one? Raft Multiplayer (Demp for Raft) community · Replied to patr10 in Multiplayer for Mac? 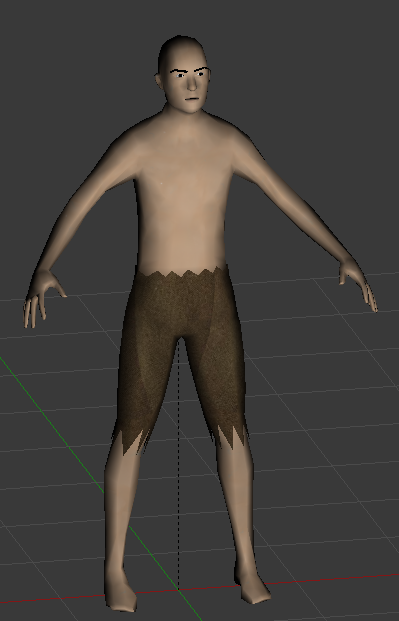 Demon and I were working on a new character model for the next update. Also there will be more game features to be added. I just posted this so the people understand that he didn't gave up. We also will try to improve Demp as much as we can but bare in mind that we have just a programer guy (Demon). Raft community · Posted in how to get raft multiplayer? !